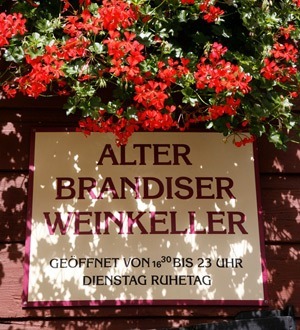 Dear customers welcome to the old Brandiser wine cellar! Specially selected wines and traditional cuisine from South Tirol with our own creative twist. Our historical converted wine cellar received it’s name from the nobel female Count Brandis. We are located on the outskirts of Lana in the heart of beautiful surroundings, next to a well known Golf course. We look forward to welcome you to our restaurant.